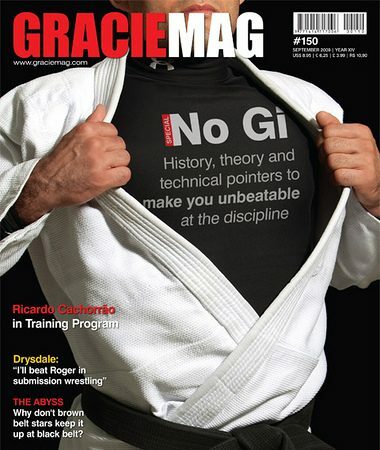 In Jiu-Jitsu there’s an incontrovertible way of showing that your technique is better than your opponent’s. It’s called a submission, practitioners’ ultimate objective. At championships throughout 2012, a number of aces took front and center for the checkmates they used to bring fans to their feet all around the world. 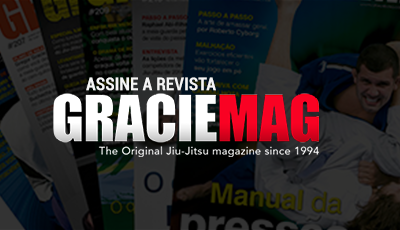 And GRACIEMAG.com has decided to make the most of the changing of the year to gift fans with the five greatest submissions of the year. What do you think, gentle reader? Can you think of any move missing from the list? Share your top five with us.